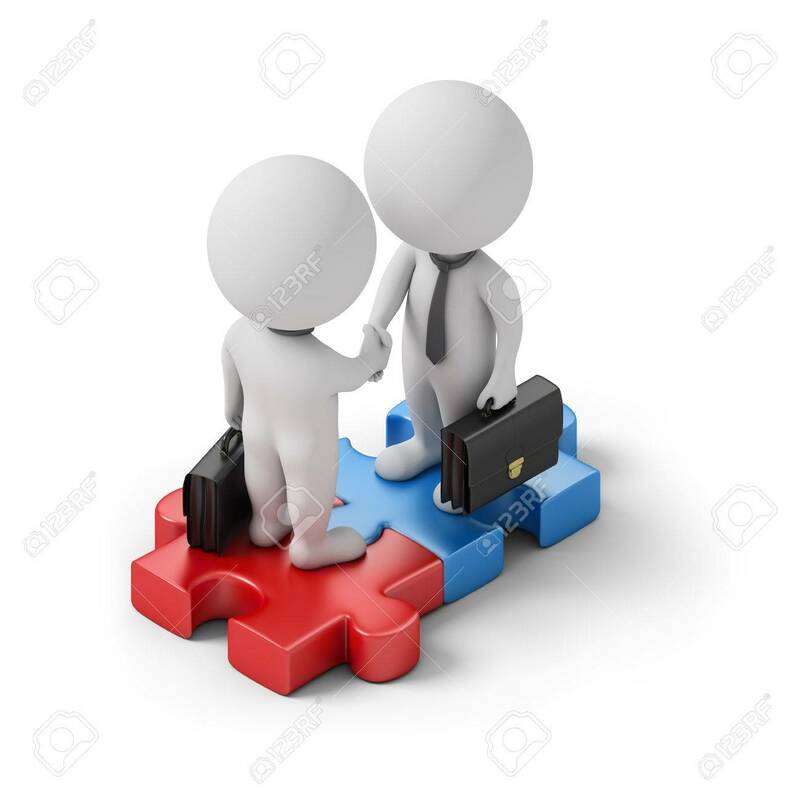 Isometric Business People Standing On The Puzzle And Make A Handshake... Stock Photo, Picture And Royalty Free Image. Image 69709540. Stock Photo - Isometric business people standing on the puzzle and make a handshake. 3d image. White background. Isometric business people standing on the puzzle and make a handshake. 3d image. White background.